We can help you with legal issues that you require as you enter a long lasting relationship, such as prenuptial agreements and other matters. We	also understand how	contentious	divorce	and	related	legal matters can be, and work closely with clients to help them get through what may be the most challenging times of their lives. If you are going through a divorce, you probably have a lot weighing on your mind. We will work with you and guide you through the legal issues related to your divorce so that you can focus on moving forward with your life. We will skillfully help you resolve child custody and visitation disputes, fight to keep your parental rights intact, negotiate child support and spousal support payments, and negotiate the division of property and marital assets. While we can help you resolve your case through negotiation and mediation (where appropriate), if litigation is necessary, we will be right there by your side. 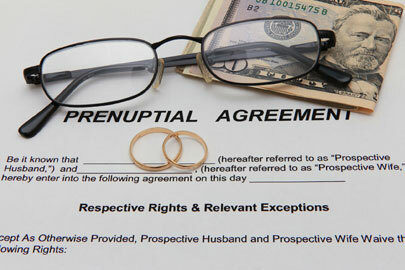 We will do all that we can to expedite your divorce while protecting your best interests. Contact us today to talk about your case.